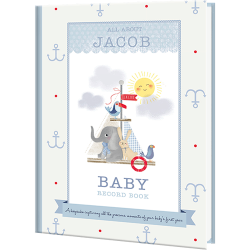 Share Your Child's Birth Story with These Personalized Baby Books! 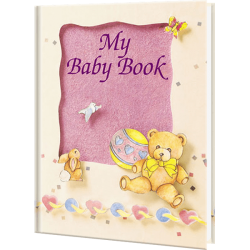 Personalized baby books are a keepsake for parents and their newborn baby! 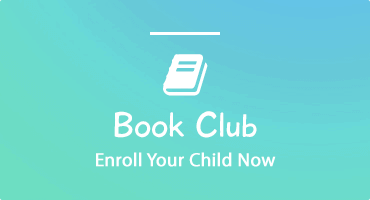 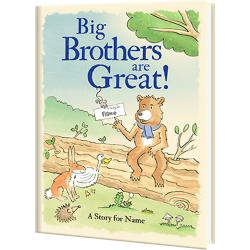 Every story book includes the child's name, date/time of birth, weight, length, doctor's name and even the hospital name. 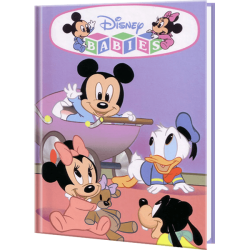 Our personalized baby books make a great gift for your friends' children too! 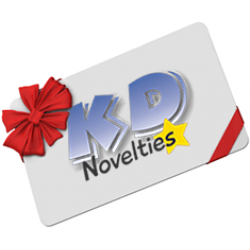 We offer several different versions to accommodate a variety of situations. 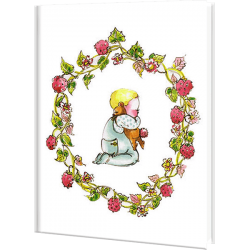 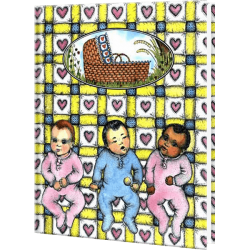 Each book is filled with colorful illustrations, that make these personalized birth books truly a gift that will last a lifetime! 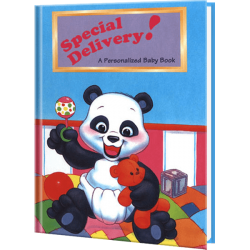 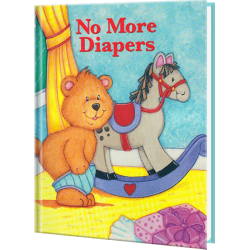 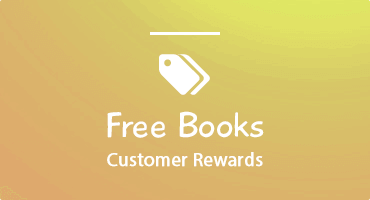 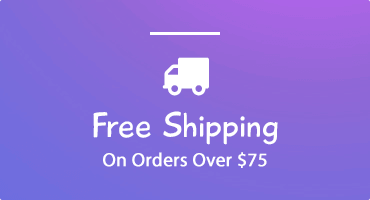 Order your personalized books for babies today!